Duncan Bannatyne is a Scottish entrepreneur, philanthropist and best selling author. 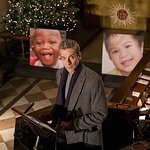 He is well known for his charity work, which includes hospices and orphanages in Romania. He is a supporter of Scottish charity Mary's Meals. Bannatyne is a trustee of Comic Relief, and in November 2008 he traveled to Ethiopia with the charity. Also in 2008, he supported the launch of the Geared for Giving Campaign at the House of Commons to encourage UK business leaders to set up and promote a Workplace Giving scheme to benefit UK registered charities with tax effective donations through employees pay. 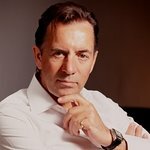 Later in the year, Bannatyne appeared on the popular television programme Who Wants to Be a Millionaire? and raised £20,000 for Action for Children. Bannatyne became President of the charity No Smoking Day in October 2008. 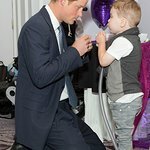 The charity runs the annual health awareness campaign – helping people who want to stop smoking. Google trends for "Duncan Bannatyne"
We don't have any videos related to Duncan Bannatyne.